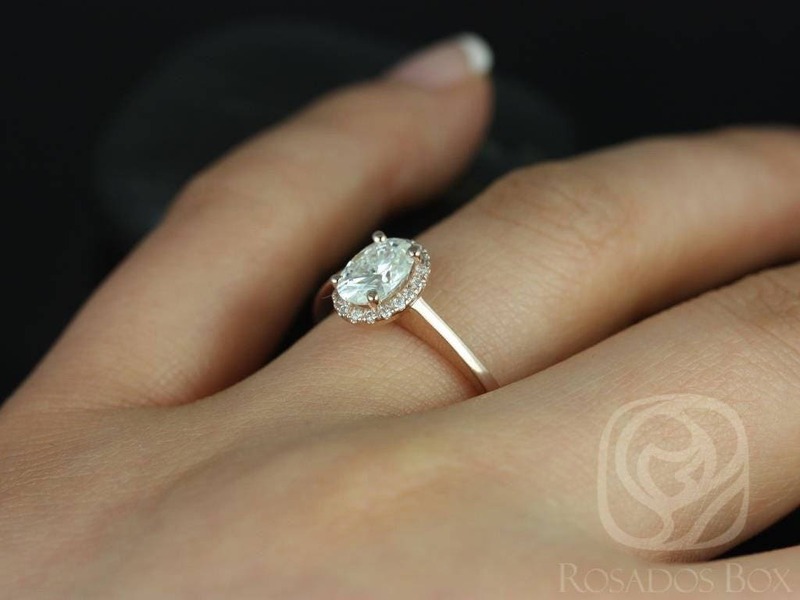 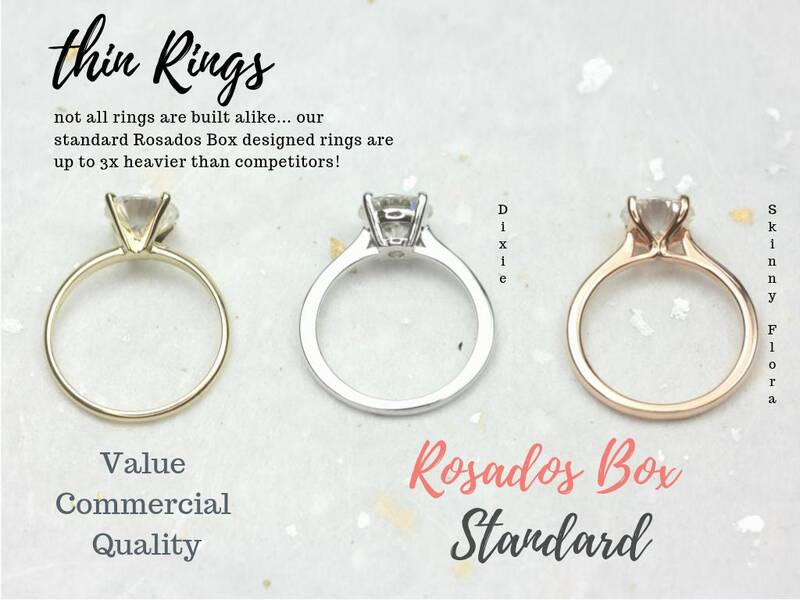 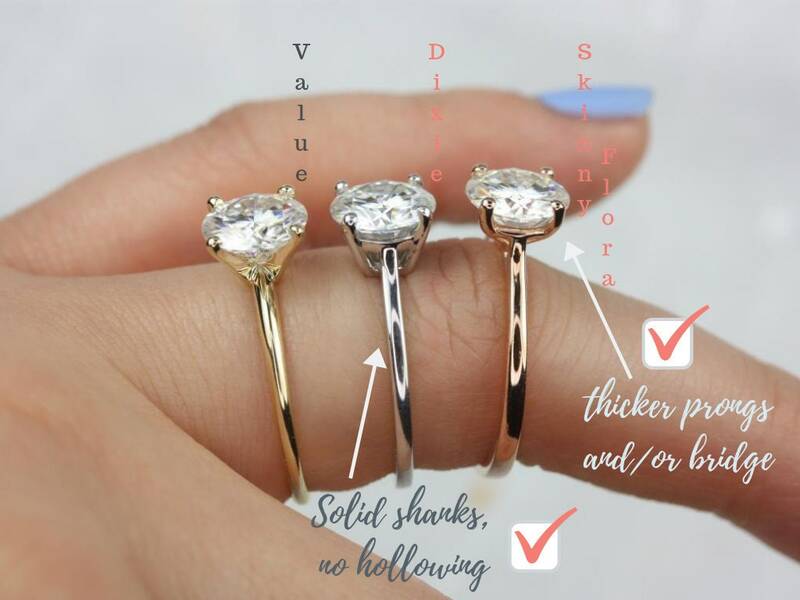 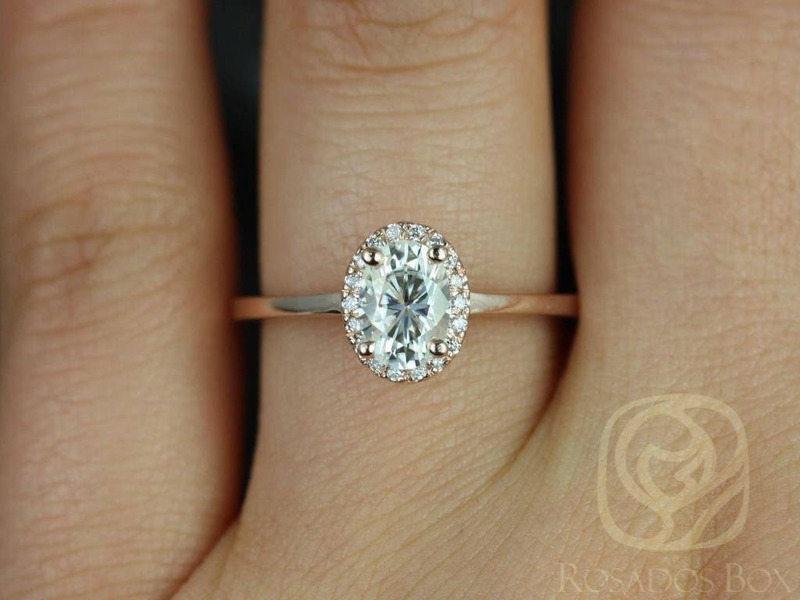 This ring is a simple classic! 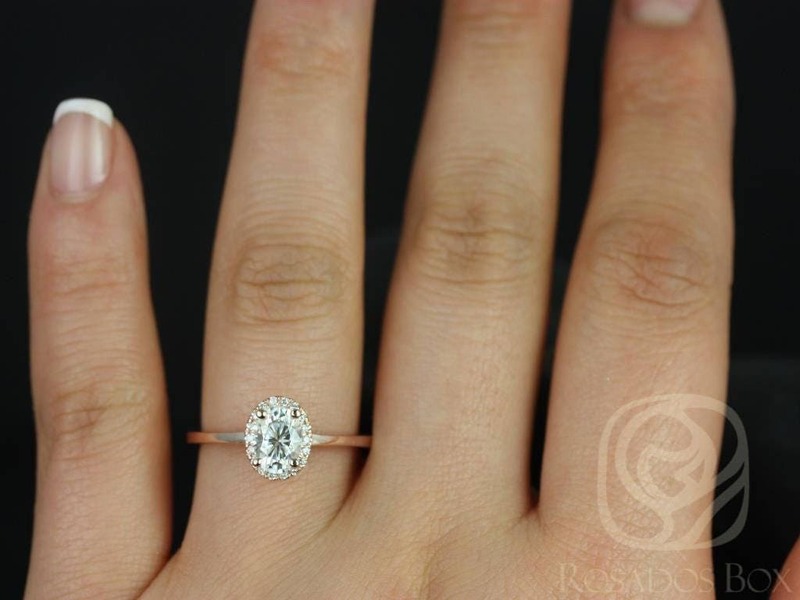 The clean band paired with the vintage shape will surely be timeless and sweet. 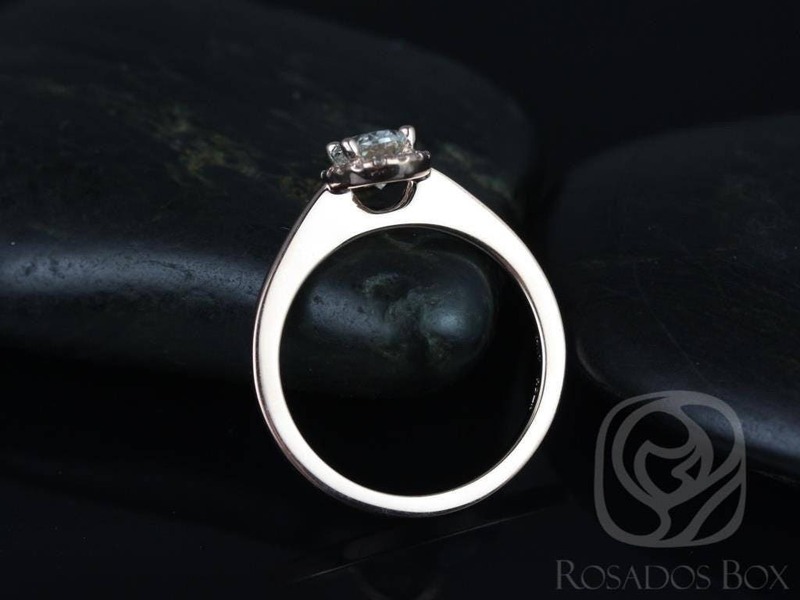 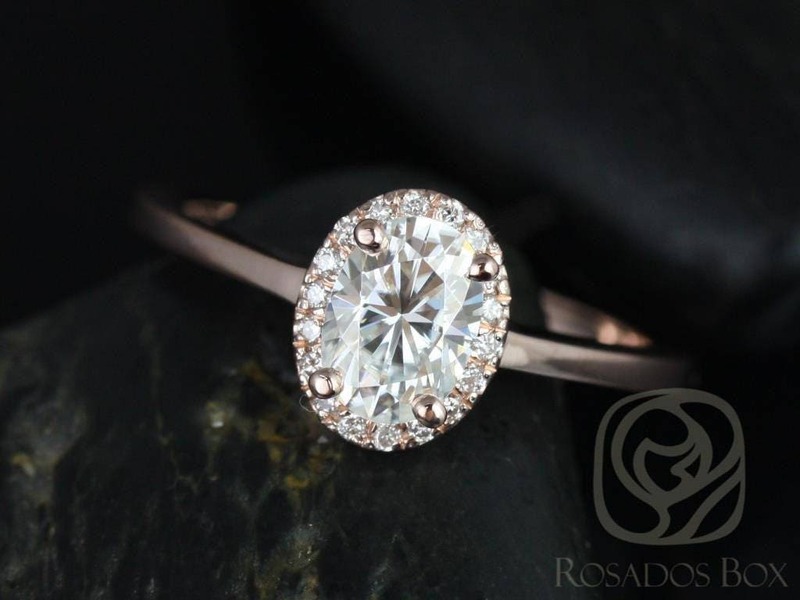 The focus of this design is on the center stone not just sparkles everywhere.